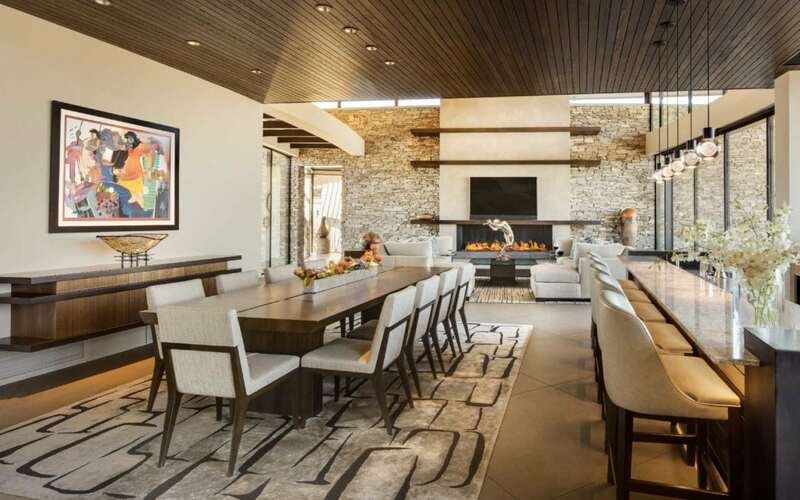 This year Janet Brooks Design came home with two prestigious awards at the American Society of Interior Designers (ASID) Design Excellence awards. The American Society of Interior Designers is a Professional organization, consisting of interior designers, industry representatives, educators and students committed to interior design in a wide variety of environments including, but not limited to: residential, commercial, hospitality, retail, and public facilities. The awards are judged anonymously by a fellow ASID chapter from another part of the country, ensuring complete objectivity in the selection of winners. Competition entries are due in April of each year and winners are selected in August of each year. This year Janet Brooks Design was proud to win First Place in a category that is very special to us; Residences over 6,000 Square Feet. High-end custom homes are a large part of Janet Brooks Design focus, providing the design firm with the best opportunity to express unique and completely custom designs from the ground up. 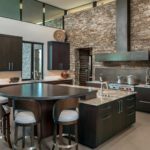 Our process begins with a unique architectural design that has been tailored to a client’s needs by a leading AIA architect, to which we then contribute a myriad of design details and material selections, resulting in a stunning, one of a kind custom home. 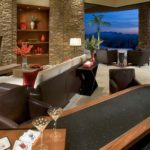 Janet Brooks Design is located in Scottsdale Arizona. Janet Brooks Design appeals to a clientele that is sophisticated, discerning and has high expectations. Her team draws inspiration from the client; the way they live and the architectural detailing of the home, to create spaces that are never duplicated. 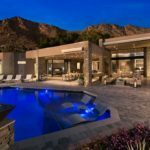 The winner of many prestigious interior design awards for over 30+ years in Arizona and Colorado. Our studio is located at Pinnacle Peak and Pima in North Scottsdale, Arizona. The lead designer on every project is Janet Brooks, ASID.